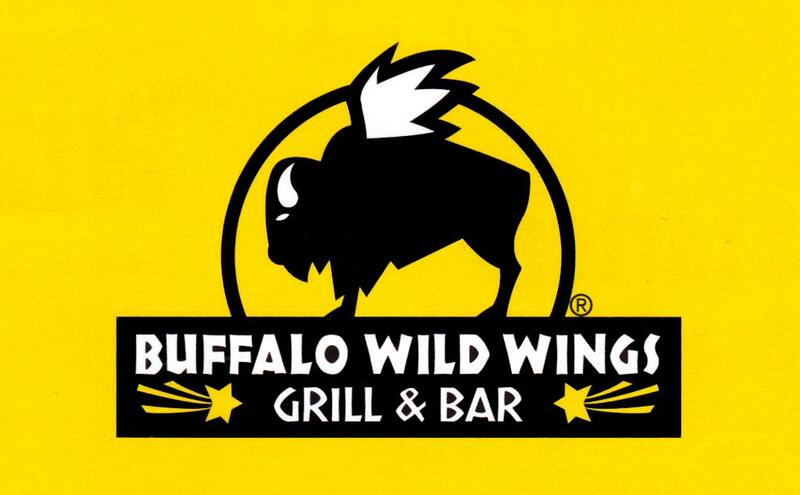 Head over to Bootlegger’s, Buffalo Wild Wings, McCoy’s, Sammy’s Pizza & Riverwood Tavern! 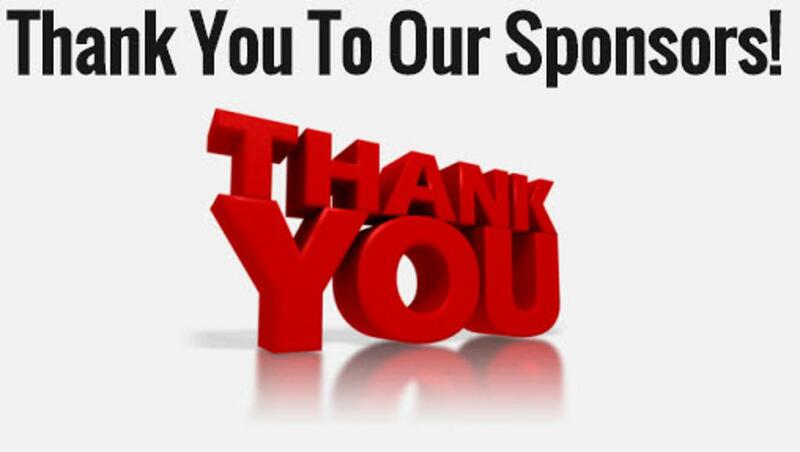 Be sure to let our great sponsors know ER Youth Hockey sent you. Please Support Our Community Charitable Gambling Partners! Calendar raffles are announced & paid monthly. Thank you for your support of ERYHA! 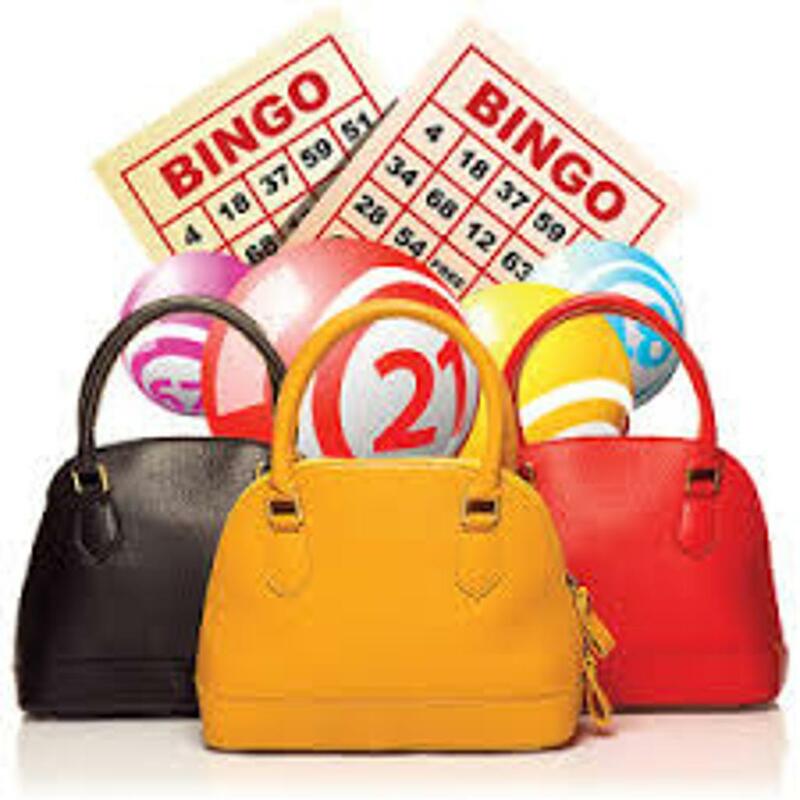 BINGO caller and sellers needed. 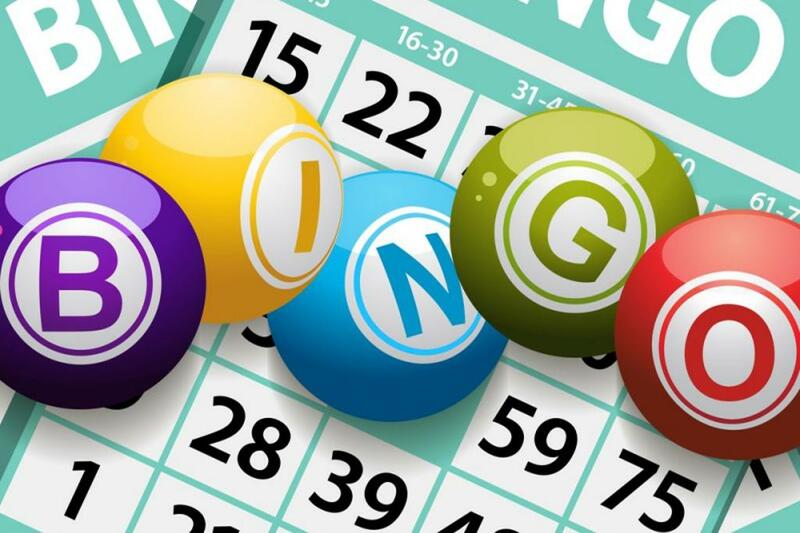 Elk River Youth Hockey is in need of people to run bingo at Sammy's on Tuesday evenings and Riverwood Tavern in Otsego on Thursday evenings starting in November. Qualities needed: 18 years of age, good with numbers, friendly, out going & organized. Paid position with possible tips. 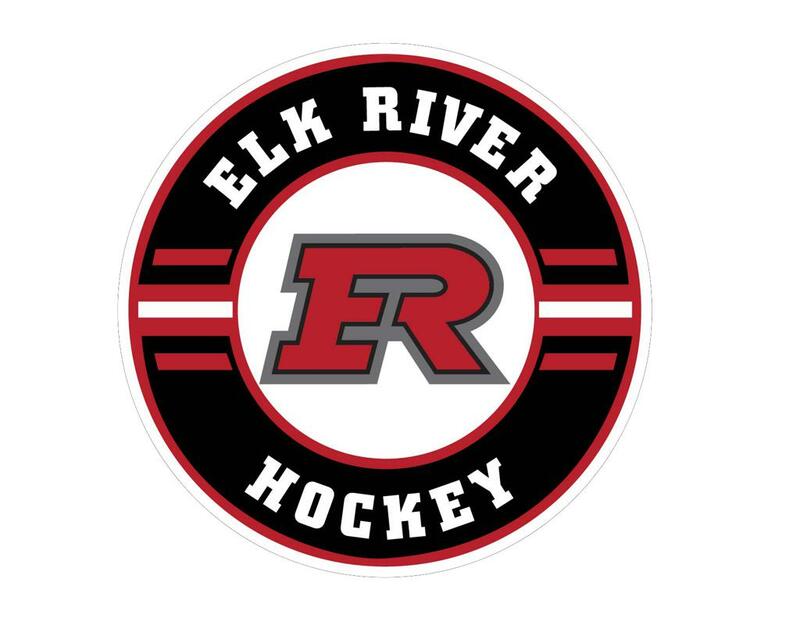 ©2019 Elk River Youth Hockey Association / SportsEngine. All Rights Reserved.